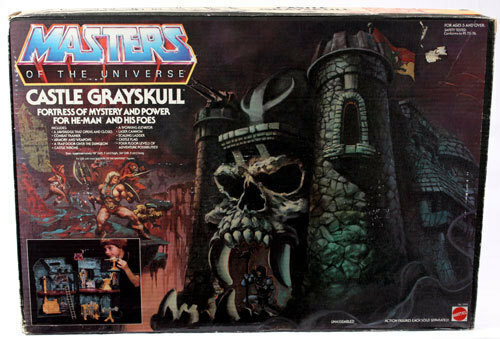 Once again we’re back with more Featured Ebay Auctions. 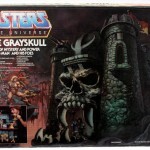 and once again we have some great Masters of the Universe toys to check out. We have mostly vintage stuff here with a massive Classics lot thrown in for good measure. Check them out below.